Google has started selling its new second-generation Nexus 7 tablet with 32 GB of internal memory on the US and the Canadian markets. The new device is all black, measures 114 x 200 x 8.65 mm, weighs 299 grams and offers a 7-inch IPS display at 1920 x 1200 pixels (323 ppi). 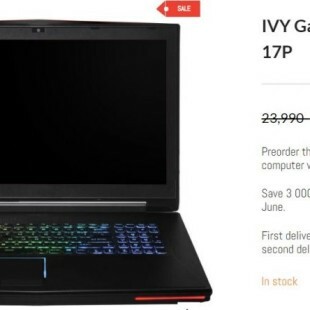 The display covers some nice hardware – you will get a Qualcomm Snapdragon S4 Pro (APQ8064) processor with four Krait 300 cores at 1.5 GHz, an Adreno 320 GPU at 400 MHz, 4 GB of RAM, 802.11n Wi-Fi, Bluetooth 4.0, NFC, a GPS receiver, a rear 5 MP camera, a front 1.2 MP camera, audio jacks (3.5 mm), a full set of sensors and a 3950 mAh battery. The tablet also supports wireless charging. 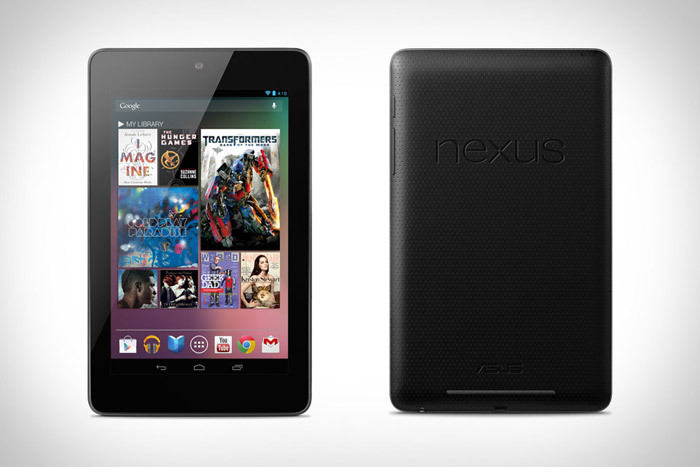 The new Nexus 7 runs Android 4.3 Jelly Bean and sells for USD 349.